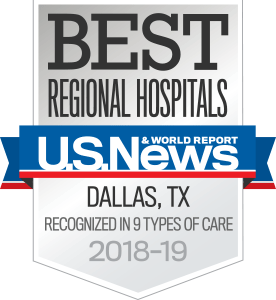 The digestive disease specialists at UT Southwestern's Park Cities' location aim to help patients feel “normal” again and reduce hospital admissions and complications. We offer a multi-dis­ciplinary approach to diseases and work closely with the Harold C. Simmons Comprehensive Cancer Center and surgery, oncology, and radiology teams. All new patients must complete the Digestive New Patient Package.